If you are planning to move to The Netherlands you should use a relocation company to support you who will help with the whole process. Tweelwonen corporates with almost all relocation companies in The Netherlands and takes care of the housing part for these companies. 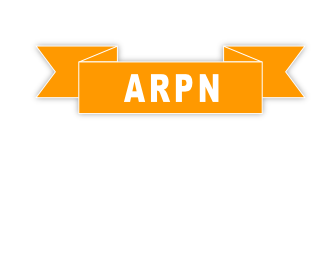 We are associate partner of ARPN-relocations and work together for a perfect settle for expats and to improve processes and services.